That’s something I can definitely agree with. 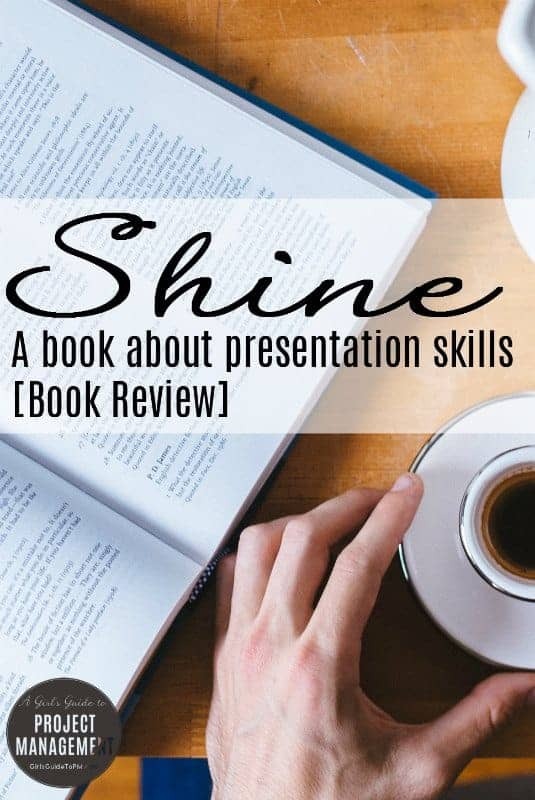 Shine, by Gerry Lewis, is about how to become a fabulous communicator, standing out for being excellent and memorable at getting your message across. Lewis wants you to focus on shining during what he calls the communications proof points: presentations, meetings, and networking situations. He dives into each of these in the subsequent sections, covering tips and advice for doing your best communication in each environment. I didn’t take any notes about the meetings section so nothing major leapt out at me from there. Lewis wants you to focus on what you can control in a presentation situation. He has some good advice for controlling nerves and asks you to work out what it is that you are afraid of and then dismiss it. 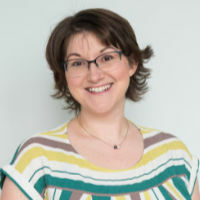 This is definitely something I can use: I’m often nervous doing presentations but it’s about how the audience will react and whether they think I’m good enough to earn my fee and worries like that – for me it’s not the fear of there being an audience per se. He makes the point that we should customise presentations for each audience, which I hope you knew already. Never choose water with ice because it’s too hard to drink and makes you dribble. Useful to know! Lewis reframes networking as ‘Connecting’. He says this is an essential skill for being remembered. As the book is ultimately about being remembered in a positive way, that’s important. He gives a tip which is handy if you can’t remember someone’s name: say you don’t recall it instead of you don’t remember it. This subtle change in the language shows you have tried to recall it and can’t and this should feel a bit better for the other person. The final section is about having a better attitude and basically dealing with Imposter Syndrome. Lewis talks about how to build confidence, kill complacency, deal with conflict and handle change. Visualisation is a theme returned to here, having been also covered in the presentations section. Each section includes scenarios – these aren’t really case studies as they are obviously made up. His own experiences are dotted throughout too. There’s also an ‘Ask Gerry’ question and answer section at the end of each section which he uses to get in the answers to points that haven’t come up in the book so far. The book is packed with icons and I thought it would be annoying but I soon got over that. Reading it on Kindle was fine. The change management section is OK, but if you are leading major transformational change it’s not particularly deep. In fact, none of the sections in the book go into a lot of depth and that isn’t a surprise as whole books have been written about presentation techniques, running successful meetings and networking (including my own short ebook on building better networking skills). The book offers a good overview and quick start options to boost your ability to be memorable at work for the right reasons. Filed Under: Books, Build a Career Tagged With: This article contains affiliate links.